Popular Nigerian cleric, Bishop Mike Okonkwo, has told pastors to apologize to their members any time their prophecies fail to materialize. 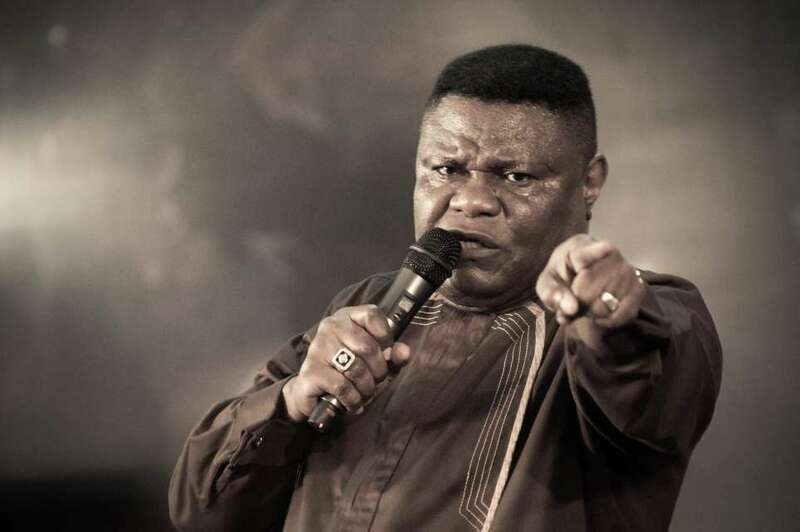 Bishop Mike Okonkwo, ex-president of the Pentecostal Fellowship of Nigeria (PFN) and General Overseer of The Redeemed Evangelical Mission (TREM), has advised church leaders whose prophecies did not come to pass to apologise to the church. He said: “Anyone who makes a prophetic declaration let him stand by his prophetic declaration, if it didn’t come to pass let him come and apologise to the church that he lied. “There is nothing wrong that you make a prophesy and out went over the bar, come to church and tell the church that you lied.